825 SQ. FT. (76.7 SQ. M) APPROX. ADDITIONAL REAR COVERED YARD 274 SQ. FT. (25.4 SQ. M.) APPROX. 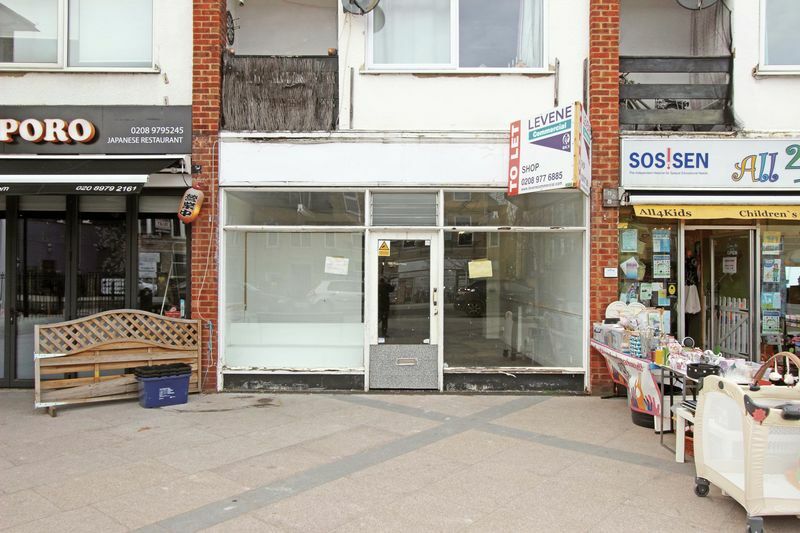 The retail unit occupies the part of a row of terraced retail outlets in Hampton Hill and is arranged over ground floor providing 825 Sq. Ft (76.7 Sq. M.) of retail space. The retail area is to the front of the property with partition walls creating an office/retail space and storeroom to the rear making this a versatile and flexible retail unit. Specification includes suspended flooring, strip lighting, timber shopfront, WC, kitchen and covered yard. 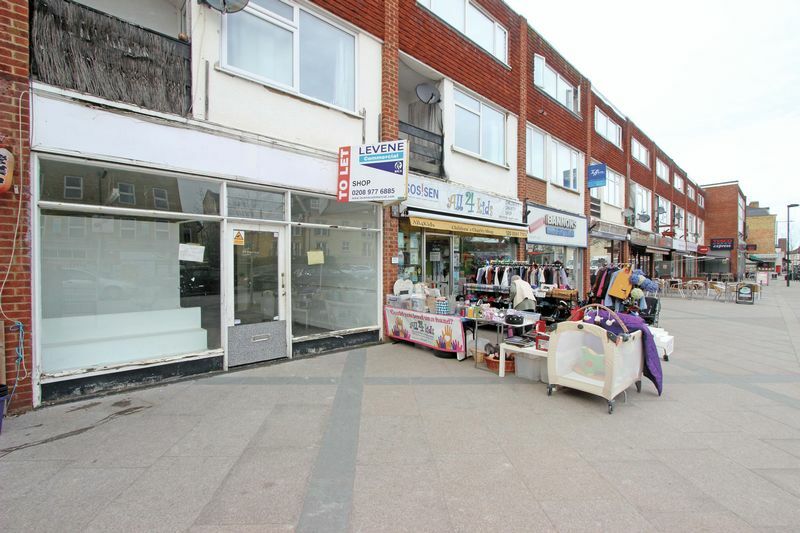 The shop unit also benefits from a large forecourt and rear access which leads to a service road and nearby parking. The subject property is located on the west side of Hampton Hill High Street close to the main junction with Park Road and Hampton Road. This part of the High Street benefits from excellent prominence and passing trade and nearby occupiers in the High Street include Tesco, Budgens, Sainsbury and Costa Coffee as well as a wealth of independent retailers, restaurants and boutiques. 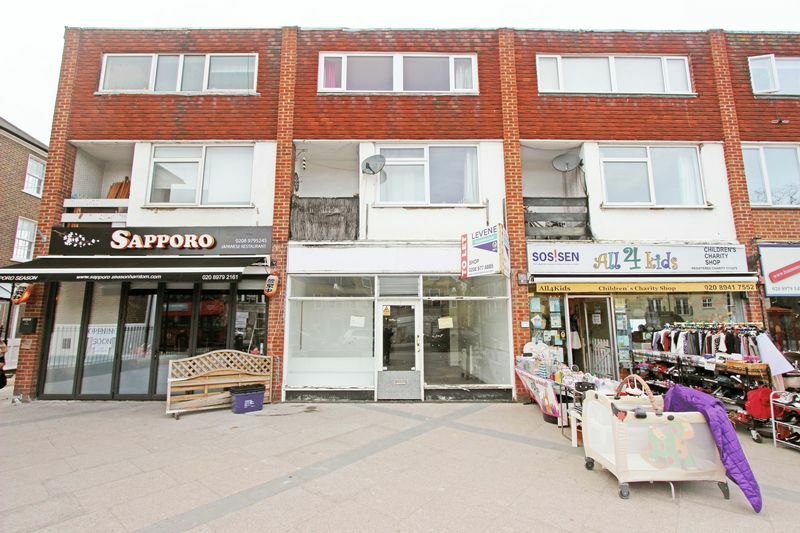 Vacancy Rates are low in this part of Hampton Hill High Street and it is generally perceived to be a good retail location. This property is also located in a desirable residential area located within 750 metres walk away from Fulwell BR train station which provides direct services to London Waterloo (40 minutes). Available by way of a new FRI lease to be agreed with a guide rent of £22,000 per annum.